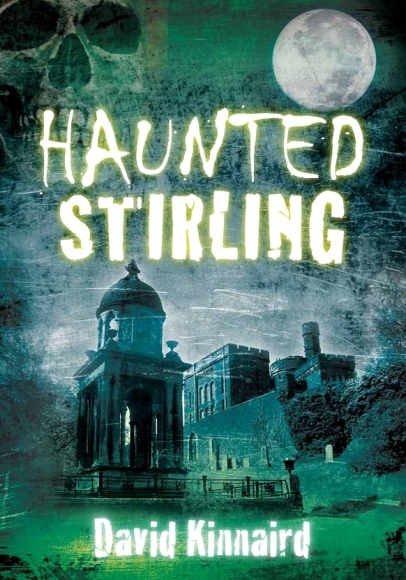 Want to learn more about the ghost stories and haunted houses of Stirling? 'Haunted Stirling' and 'Auld Stirling Punishments' by the Stirling GhostWalk's 'Happy Hangman', David Kinnaird, are available NOW from The History Press and all good booksellers (Kindle editions also available). Authors royalties from both books go to help the Eilidh Brown Memorial Fund.